Paul William Janeway (vocals); Jason Emory Mingledorff (saxophone); John Allen Brantstetter Jr (trumpet); Chad Kenneth Fisher (trombone); Browan Job Lollar, Jesse Thomas Phillips (guitar); John Allen Gamble Jr (keyboards, organ); Andrew Christian Lee (drums). The wind section in a row, a voice like sandpaper, a bass just one count behind and heavy guitar rhythms: this can only be southern soul. 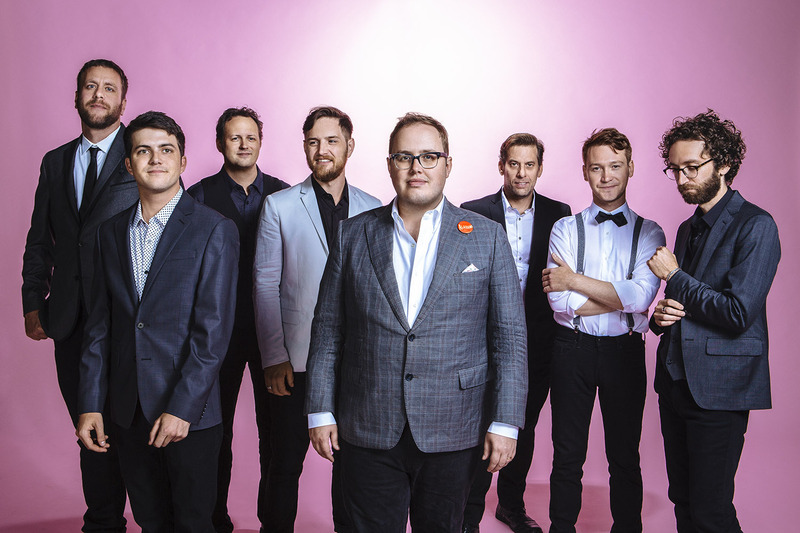 St. Paul and the Broken Bones is sixties soul, but new. This is confirmed by the tracks on their second album Sea Of Noise that were made in two legendary studios in Memphis: Stax and Sun. This is no nostalgic copycat band. Their debut album was mostly a live approach, but the follow-up was well thought out. Frontman Paul Janeway shows the qualities of a true songwriter, with the likes of Tom Waits and Nick Cave as examples. He addresses grand, social themes in languid songs in which we can now also hear strings. All of this stands solidly on the firm foundations of southern soul: driven by horns and a lazy guitar that has the courage to rock every so often.